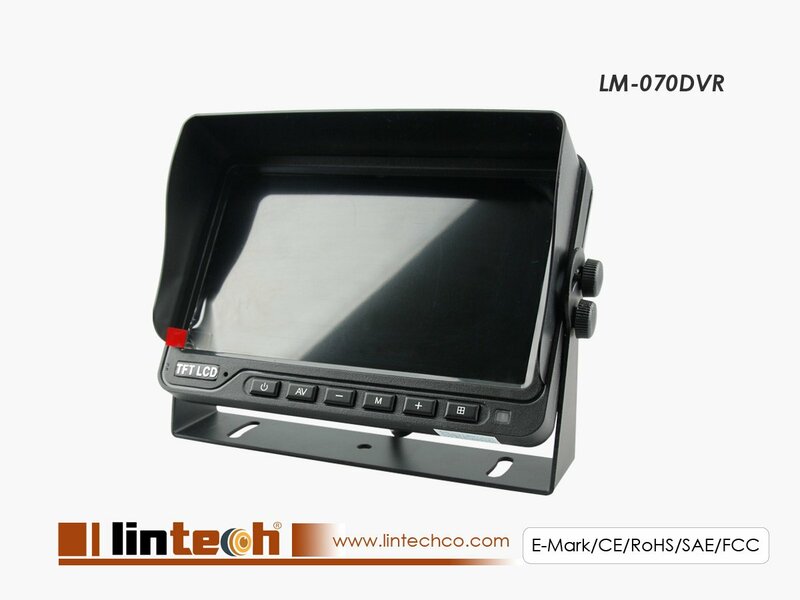 LintechCo: Leading Chinese B2B DVR Monitor Supplier. Built in quad, dual display.5 video single image digital processing unit and SD card DVR recorder. Can recorded the driving and situation of inside car. Can help driver parking and the all blind area. 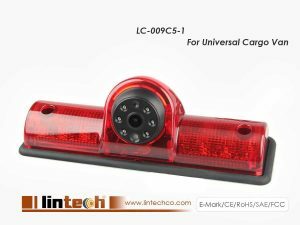 This system is mainly use for school buses, urban bus, journey bus traffic patrol car etc.